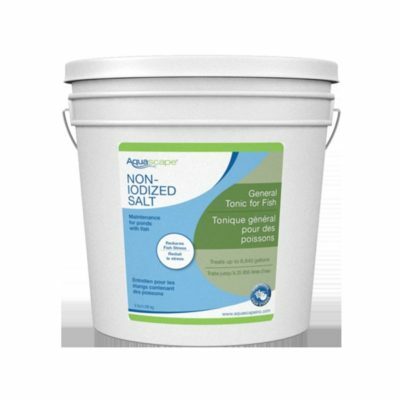 Microbe-Lift Ammonia Remover is buffered to help prevent a drop in both alkalinity and pH when used to remove very high levels of total ammonia. 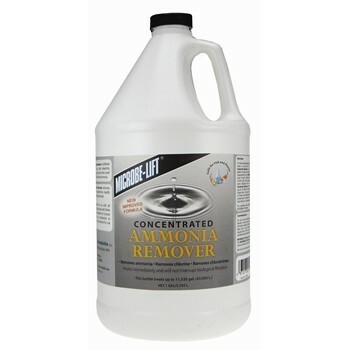 Microbe-Lift Ammonia Remover is buffered to help prevent a drop in both alkalinity (acid-neutralizing capacity) and pH when used to remove very high levels of total ammonia. Test with salicylic sp ammonia test kit. 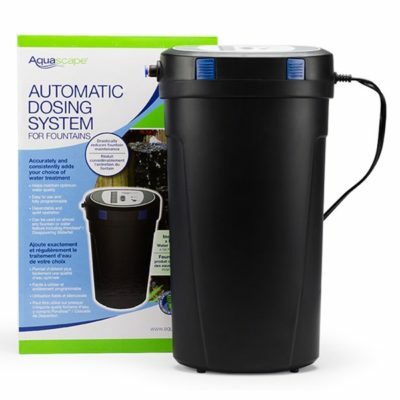 Microbe-Lift Ammonia Remover binds ammonia and converts it to a non-toxic form (ammonium) which is then removed by the filter. 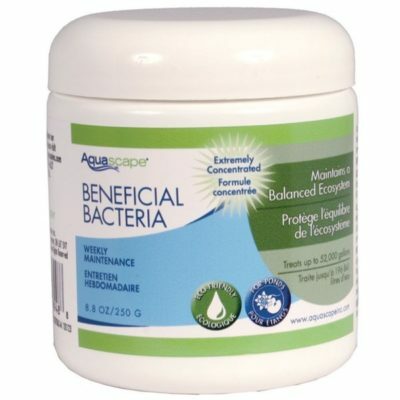 Share the post "Microbe-Lift Ammonia Remover"
Aquascape Pond Salt – 9 lbs. 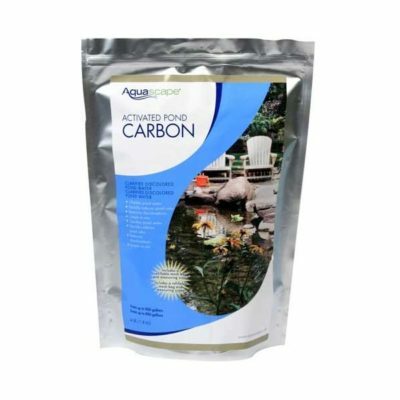 Aquascape Activated Pond Carbon – 2.2 lbs.